The Mini 5101 weighs 1.2kg. It uses a durable all-metal case, with a magnesium base, which HP said will protect it from the rigours of work on the go. NetBooks are becoming increasingly popular among business users, as lightweight alternatives to laptop PCs. 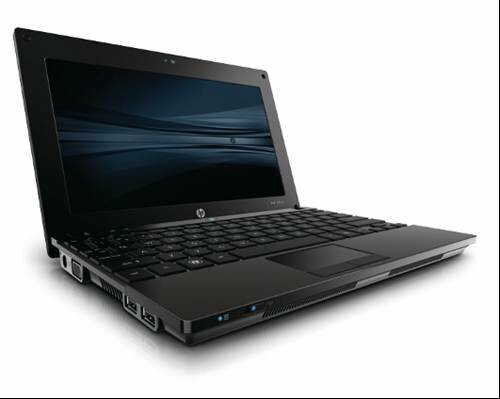 This is HP's latest - the HP Mini 5151. Some experts believe that, as smart phones become more powerful, such users may opt for a smart phone device over a netbook.